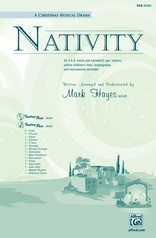 Three exquisite carol arrangements from the inimitable Mark Hayes are linked with brief spoken narratives to create Christmas Suite. 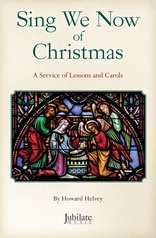 Perfect for a Christmas Eve service or any time during the Christmas season when a full work isn't desired. 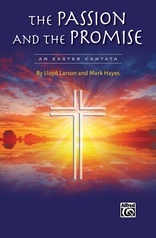 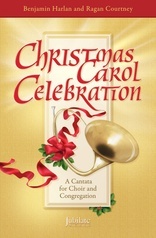 Accompany with piano and/or organ, Chamber Orchestra, or the sparkling InstruTrax accompaniment CD. 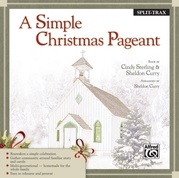 Create an elegant, yet easily prepared Christmas celebration with Christmas Suite. 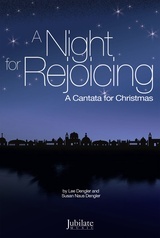 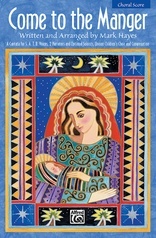 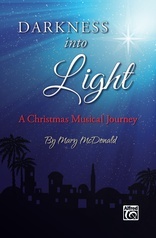 Titles: Bring a Torch, Jeannette Isabella * Midnight Noel * O Holy Night.